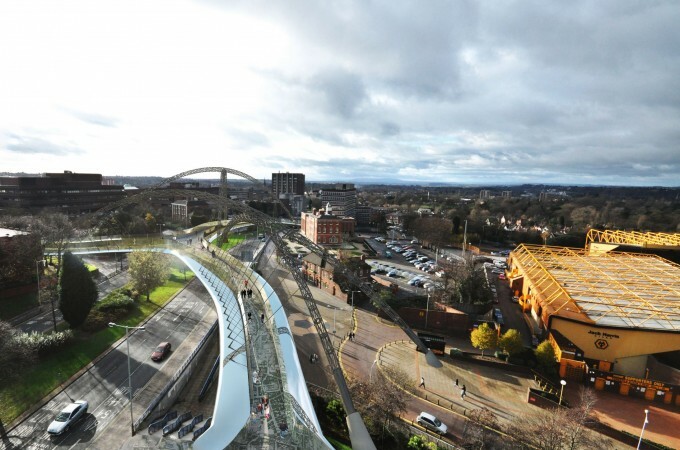 The overall vision for this project was to provide a unique facility for the area. 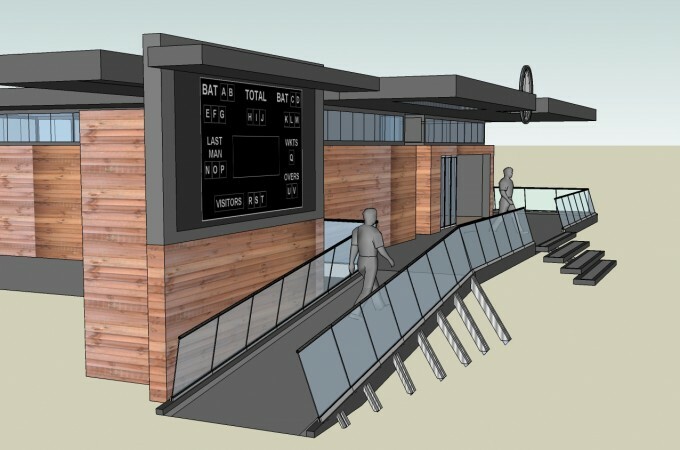 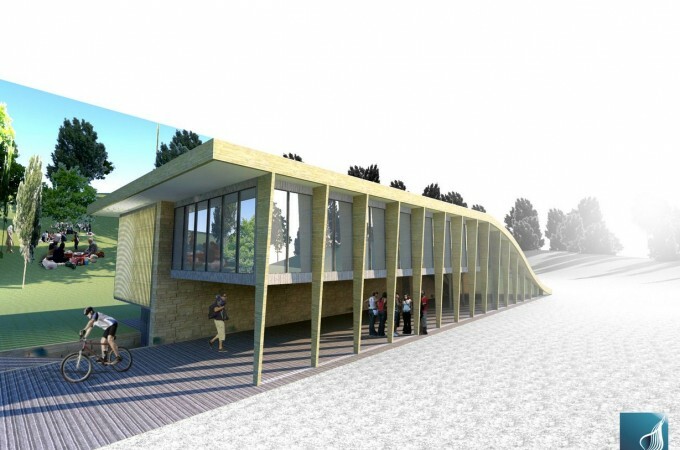 Concept designs for a visitor centre at Severn Park in Bridgnorth. 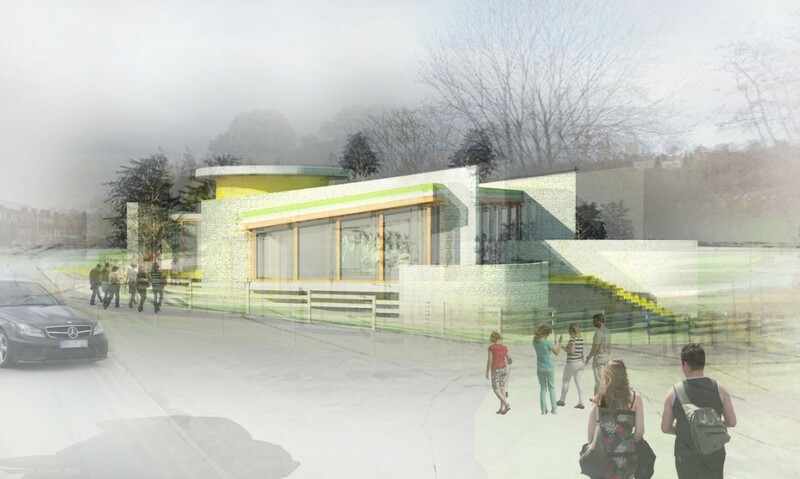 The overall vision for this project was to provide a unique facility for the area; a sustainable development that would stand out in its location, whilst still retaining the historic value of the park for the residents and visitors of the town. 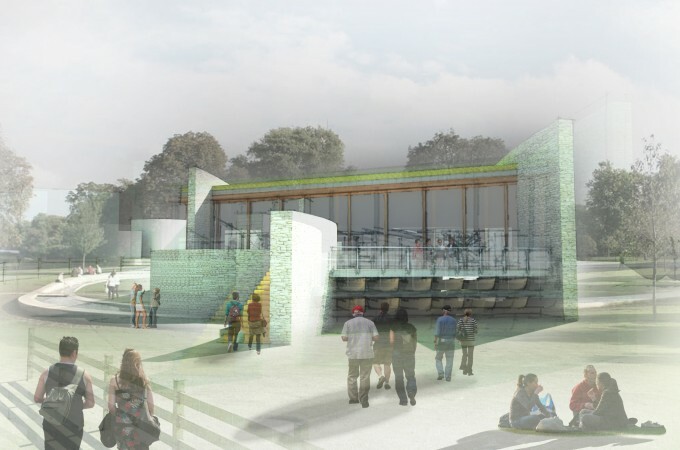 As the proposed site was positioned next to the river Severn in Bridgnorth a lot of thought was needed for the design and the levels of the building as there was a significant flood risk. 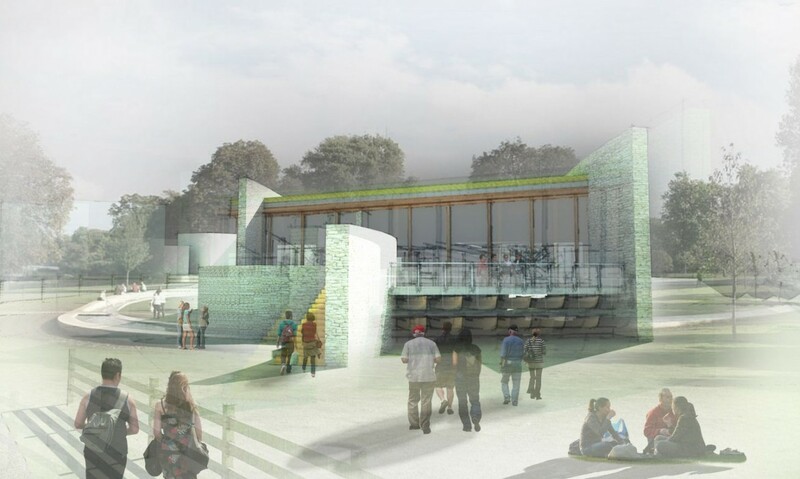 As well as housing a cafe and toilet facilities the design also offered alternative storage and a hub for the local canoe club with racking provided underneath the main building which had been raised.